When it comes down to brass tacks, Southern rock has almost always had a base stemmed from the blues. Bands like The Allman Brothers, Gov’t Mule and Wet Willie can all take their own place in the genre with their distinct style. So can The Kentucky Headhunters. The first time I saw the Hunters they were playing as part of a huge blues benefit show in Mississippi that included people like Robert Lockwood Jr, Pinetop Perkins, Bobby Rush, James Cotton and multiple others. Definitely a cross-over act that can appeal to rock, country and blues fans alike. Their new live album, Live At The Ramblin’ Man Fair has been released by the premier blues label, Alligator, who themselves are no stranger when it comes to putting out material from southern rockers (see JJ Grey for example). The album, recorded at a festival in England is packed full of heavy guitar-laden bluesy numbers that includes classic pieces such as “Big Boss Man” and “Have You Ever Loved A Woman” alongside original numbers like “Shufflin’ Back To Memphis” and “Walking With The Wolf,” both from their 2015 release Meet Me In Bluesland, one of two albums the band had collaborated with the late pianist Johnnie Johnson. Live At The Ramblin’ Man Fair also includes three previously unreleased studio tracks at the end recorded with Johnson who displays his brilliance here. This is a rowdy set of live performances aimed at bringing a crowd to their feet. 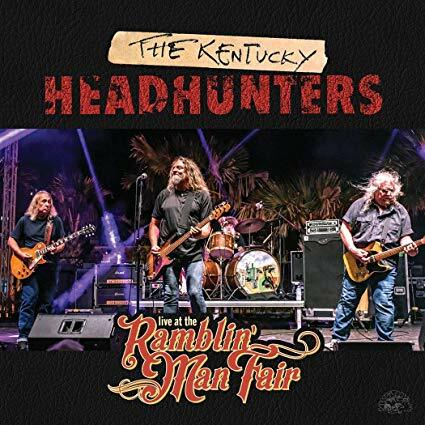 Powerful and lively The Kentucky Headhunters do just that. 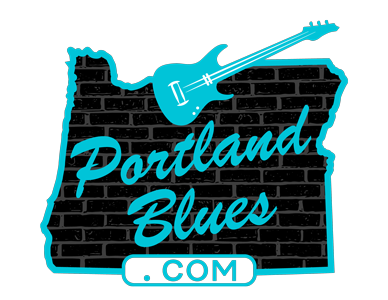 It’s blues rock in its best format, live on stage before an appreciative audience.